To learn more about Interval International timeshare ownership opportunities in Turks and Caicos, contact the Alexandra Resort. Our sales team will be pleased to provide you with details about the suites we have available, pricing, vacation exchange calendars, the benefits of ownership and more. 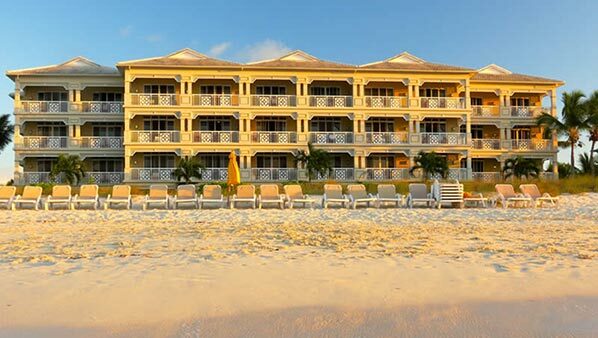 The Alexandra Resort offers the only Interval International timeshare affiliated suites in the Turks and Caicos Islands. Come visit and learn how you can afford to spend vacation time here each year.